W x Gusset x H: 6" x 6" x 12"
6" x 6" x 12" ice bucket liners provide a sanitary way for guests to use ice in their rooms. Keep your ice buckets clean and sanitary while providing your guests with the assurance of safe use. Our ice bucket bags meet the standards for hotels to provide guests with a sanitary, single-service use, food-grade liner that is to be changed daily. 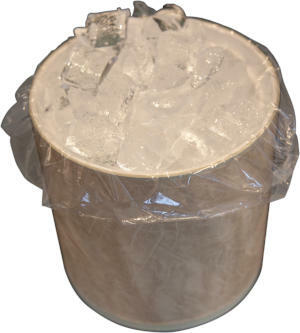 These ice bucket liner bags can also be used for making small ice bags as well!! FDA / USDA approved. 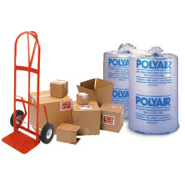 5 Lb Ice Bags "PURE ICE"